Men often hate each other because they fear each other; they fear each other because they don’t know each other. -- Martin Luther King, Jr.
Amy has 19 years of experience helping nonprofits, communities, foundations and mission-minded businesses leverage communications to advance their goals. Amy manages the team that oversees all of Resource Media’s program work and partners with the Executive Director to steer the organization’s fundraising, finance, HR and operational functions. Amy most recently managed Resource Media’s energy portfolio, which include projects to advance power sector transformation and a low-carbon grid; building efficiency and zero net energy; transportation electrification; energy efficiency messaging and imagery for the field; clean energy narrative-building; climate policy, climate justice and clean fuels in California, Washington and Oregon; coal retirement campaigns in the southeast and western United States; and coal transition messaging in Central Appalachia. Amy is a skilled strategist and facilitator and is adept at helping disparate interests develop and execute a shared communications strategy. Amy cut her teeth working for the Northern Plains Resource Council, a Montana-based grassroots organization that punches far above its weight, influencing everything from passage of the US Surface Mining Control and Reclamation Act to protections for farmers and ranchers facing coal bed methane and natural gas development. While at Northern Plains, she oversaw the organization’s first official branding process, managing to miraculously satisfy the organization’s rural farm and ranch base and its robust urban membership. 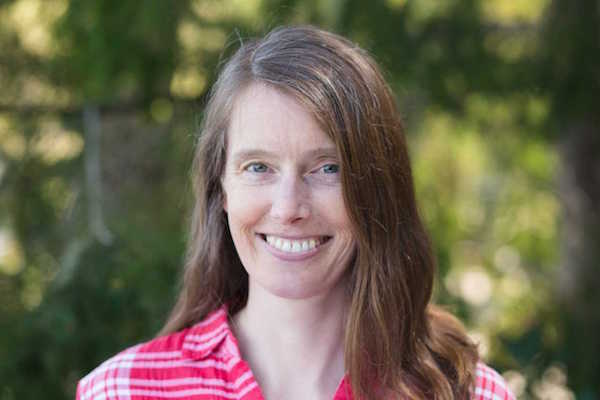 She joined Resource Media in 2006, first focusing on projects in the Intermountain West, and then Resource Media’s sustainable land use and agricultural projects. She ultimately assumed leadership of Resource Media’s growing energy portfolio and management of a team of communications professionals across the country. Along the way, she has continued to refine her branding skills, leading projects for a diversity of organizations and initiatives, ranging from Gorilla Doctors to Future West to the Climate and Land Use Alliance. Amy is a skilled strategist and facilitator and is adept at helping disparate interests develop and execute a shared communications strategy. She has an M.S. in Environmental Science.